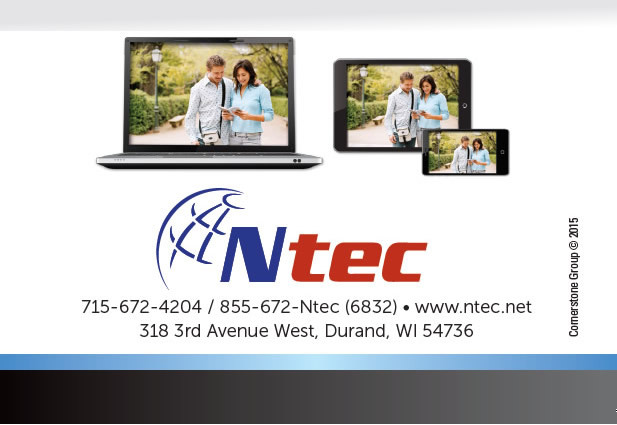 As an Ntec TV customer, you have a convenient new way to enjoy TV. WatchTVEverywhere streams some of your favorite channels and programming — including live TV and full episodes of current TV shows — to your tablet, smartphone, laptop, or PC. And it works from anywhere you have an Internet signal! You only need a subscription to the network you want to watch. For example, you must be a Hallmark Channel subscriber to watch Hallmark’s WatchTVEverywhere programs. It’s quick and easy, just have your Ntec TV account number handy. • From the Web Tools tab, select watchTVeverywhere or click here. • Select your TV provider (Ntec) from the bottom of the page. • Register using the 10-digit account number from your bill and enter your name as it is listed on your account. Use the learn more tab for usage instructions.